Alitaliane 1/48 MB339CD, AB47 set. 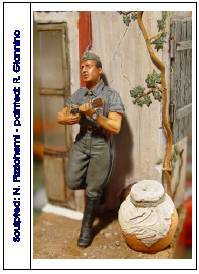 Blues Miniatures 1/35 Italian Officer Cefalonia 1943. Criel Model R095 Rimorchio Viberti per carri M. Cunarmodel P180, G91Y. LIBRI / BOOKS: Aerofan 91 Breda 201. Aerofan Special Vampire. Ali d'Italia 19 Breda 88. Ali Straniere vol.3 Baltimore. GMT Il carro L3. HT Model Special Bf109, F-16, Tornado, Avia 534, Mil 24, Jaguar. IBN publ. F-104, F-86K, P-38. Mezzi Corazzati TankMaster 2 Blindo Centauro. Model Publishing Naval Air Weapons Meet 1956-59. SME Il CTV in Spagna. SMA Gori SM79, Mimetiche e Coccarde. Tuttostoria Il Carro Veloce Ansaldo, Salerno 1943 Op.Avalanche. 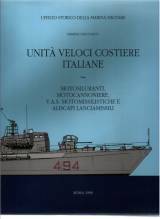 USMM Navi a vela e navi miste, Unità veloci costiere italiane. ITALIAN KITS IN THE WORLD: Auto 1/43 Ixo, Rio, Minichamps. Broplan CZ1007 Asso. Choroszy Breda 19, Breda 39/39S, SLD, MVT. 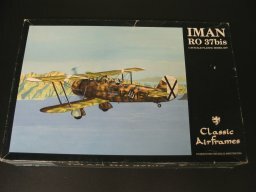 Classic Airframes 1/48 Ro37 A30, Ro37 bis, CR42. Mars resin kits 1/72 Lancia 3 RO w.100/17. 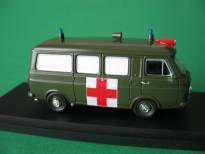 MR Modellbau 1/87 Centauro, Fiat 6614, Fiat 6616. Pacific Coast 1/32 MC200.Trumpeter Ariete. 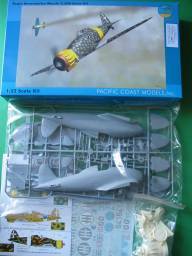 AXIS&ALLIED: FineMolds 1/72 Bf109F4 Trop, G2. Tamiya 1/35 T-62, T-72, Jeep, SdKfz,232. 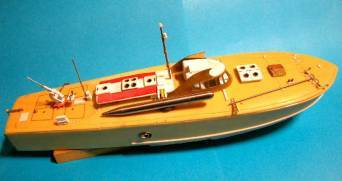 Criel Model Fiat SPA 38. ItalianKits/Corazzati 1/35 TM40, Centauro Somalia Romor armor, AR59 Campagnola. Italian Classics Reggiane 2002. Italian Kits IK4811 SM79 bis conversion, IK4812 SM1019, IKD7204 Breda 65K14 detail set, IKN01 Mas 500 III serie torpedo boat. Italian Wings Cansa FC20 quater, Saiman 202, Imam Ro63, Cansa FC12, Reggiane 2004. LIBRI / BOOKS: SME Autoveicoli del RE vol.3. TankMasterSpecial 3 Ariete. ITALIAN KITS IN THE WORLD: Bronco Models 1/35 L3 CV33, CV35, CV38. C&H Aero Miniatures 1/32 TF-104 conv. AXIS&ALLIED:Trumpeter 1/48 Fw200 Condor, F-100. Fuori Prod.ne/Out of prod: - Ali d'Italia vol.2 Macchi 202, vol.6 G50, vol.8 Mc200, vol.11 SM79, MiniAli vol.2 Ca 100, vol.5 Campini, vol.7 CZ1018, Caccia&Assalto vol.1, Ali&Colori vol.1. Alpha Flight: Fiat CR42DB, Idro conv. Av.Usk Ca133. Delta2 SM55X, Mc205, Campini Caproni, Macchi MC72. FF Models. 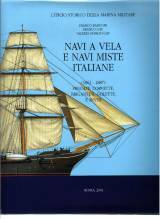 GAE books S.55 Story, Caproni e il mare, Nei cieli di guerra. GMT books Dal TL37 all'AS43. Pavla Re2005. Revell 4370 G91R. Supermodel Mc202, Mc205, Cant Z 506, Cant Z 1007, BV-138, Fiat G.55S, MB326, MB339A, MB339Pan, MB339K, SM81. Tauromodel 305 Macchi 205. 1/35: Savoia Cavalleria standard bearer, Japanese Infantry, RSI infantry, Regio Esercito tank crew. 1/72: Caproni 310. 1/48: Potez 63.11. 1/48: Sva 5, Macchi M.5. SME: Autoveicoli logistici del Regio Esercito fino al 1943. 1/35 plastic kits: L3/CV33, L3/CV35, L3/CV35 lanciafiamme, AB41. 1/16: CARRO VELOCE CV35 Chinese Army, CARRO VELOCE CV33 Italian Army. 1/72: Breda 201, Piaggio 148, AM-3C, Fiat G.82, Macchi MC.207. 1/35: AB43, AS42 Sahariana, SLC200 Maiale, Barchino Esplosivo, M47 Patton. 1/72: M13/40, CR42, SM79 I sr, C-130J, C-119, Motosilurante MS61. 1/72: SM83. 1/48: SM1019, SM83, SM79 bis, Caproni 309. 1/72: Fiat 666. 1/35: TM40, Pavesi Tolotti. 1/72: Mas 500 III sr.
1/72: Re2000 III sr, Re2000 con Catapulta, Re2001, G55B, Piaggio 108A. 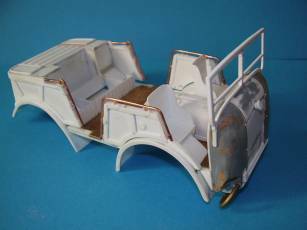 1/48: G55, BR20, Tracker, Breda 88, FBA/Siai WW1. 1/32: Nieuport 11. 1/35: Centauro III sr lunga, M15/42. © All rights reserved. If you are interested to pre-Inca civilization of Tiwanaku enter this site. The author Cesare Berrini, scholar of the time's analogue form, realized a mathematical representation of Tiwanaku calendar, the Proportional Clock, which is suitable for employing in several fields of architecture as object of interior decoration or as structure for exteriors: squares, steeples, fountains and others. Berrini is searching for sponsors to realize those projects. So then Mr architects, come forward! Saturday 6 october Area's restored CR42 has been showed to the public at Venegono. it still needs the covering and engine cowl. 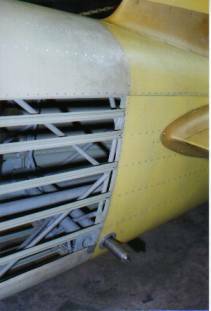 Modelers may notice two nice interesting particulars: the windscreen devoid of frontal frames and the disaligned lifting pins before the tail rudders. The biplane is at Vigna di Valle museum from August 2005. 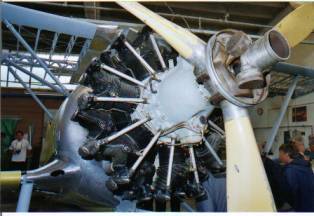 After it a second CR42 will be completed to fly for Duxford museum. We remind that Area is a non profit society whose enthusiast members work during their free time with funds, always little, of authorities and privates enthusiast of aviation. Currently they are working at Venegono in a private area, almost entirely ignored from Aermacchi! (to which apparently the vintages do not interest) but supported from Aeronautica Militare. 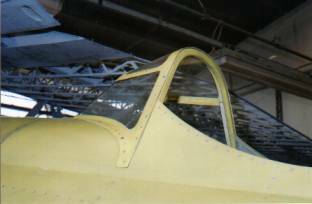 In future projects they have the restore of a Messerschmitt Bf.110C(or D), found in good conditions with the wing cover still complete and the undercarriage legs still plated, but with engines in bad conditions.